The goal of water filtration is to produce cleaner water that is fit for a specific purpose. 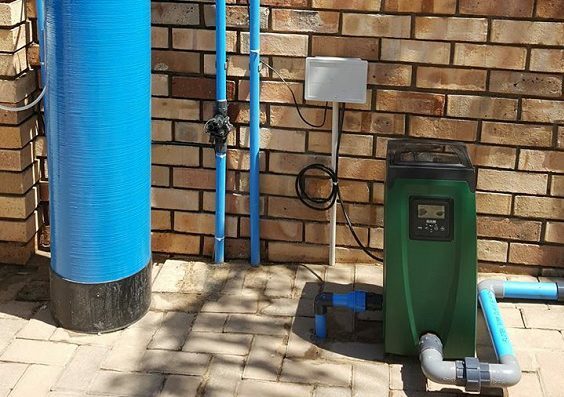 Some of our Rainwater Systems can incorporate up to three sources of water; municipal, rainwater and borehole, automatically switching between them. Priority can be set to use rainwater as the primary source, then borehole and if none of the two available, municipal supply will be sent to the house. Borehole water was tested and an appropriate filtration system designed. All water is further filtered and sterilized to ensure potability.